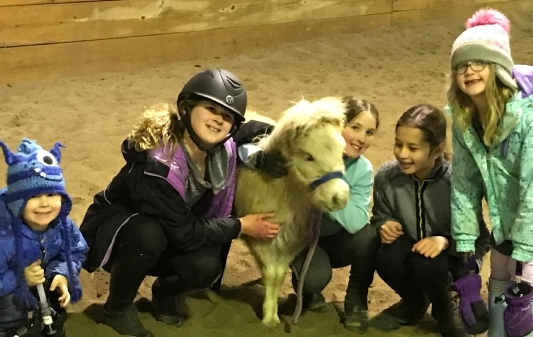 We feel truly blessed to have this amazing once in a lifetime horse in our lives! Scotty is welcomed to his new home!! Wishing you all many fun years together! 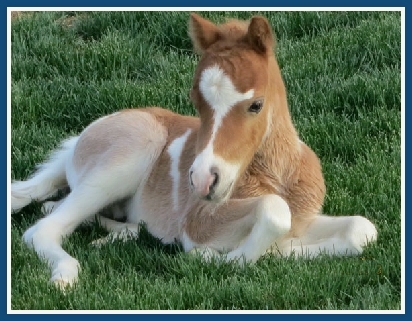 Visit our Foal page for additional information. Thea enjoying life at her new home with her new family! Wishing all of you happiness and fun times ahead! 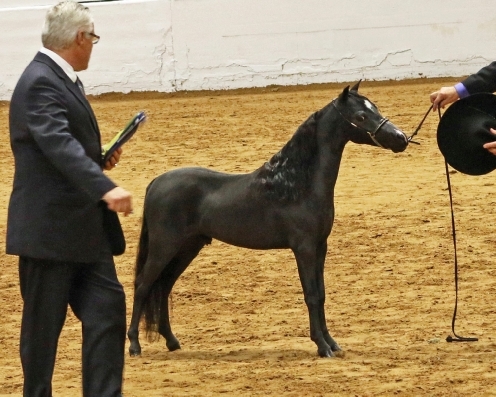 Indian Peaks Daring Endeavor, the first colt sired by Indian Peaks Dare to Impress, placed World Reserve Champion in the Weanling Stallion 27" & Under class at the 2018 World Show! He showed his heart out! We also want to send a big thank you to Casey Campbell of Wingate Training Center for presenting him so beautifully for us! Dare continued his winning ways this year, placing World Grand Champion Sr. 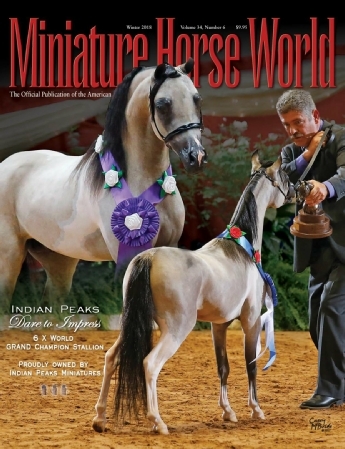 Stallion and World Grand Champion Amateur Sr. Stallion, giving him an unprecedented 6 World Grand Champion Titles during his halter show career ! 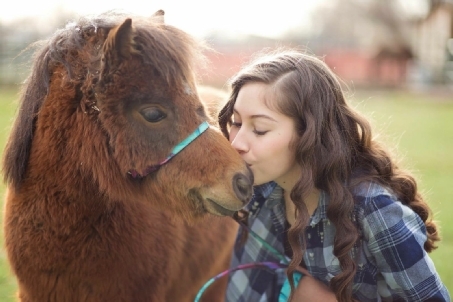 We feel truly blessed to have this horse in our lives ! 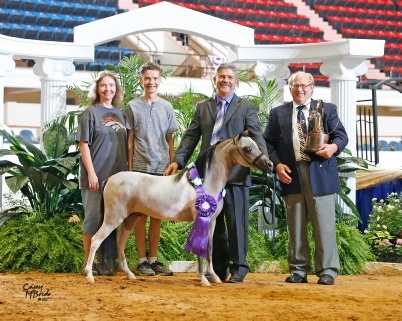 2018 World Reserve Grand Champion Amateur Jr. Stallion! Visit his page for more photos and information.